During the winter months Vacant spaces and Mechanical Rooms are susceptible to pipes freezing from the lack of heat. The vacancy heating units should be tested from the thermostats inside the space to make sure everything is working properly. 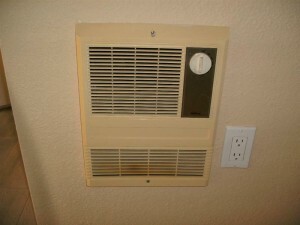 The mechanical room heaters should be checked for proper operation to keep water pipes from freezing.